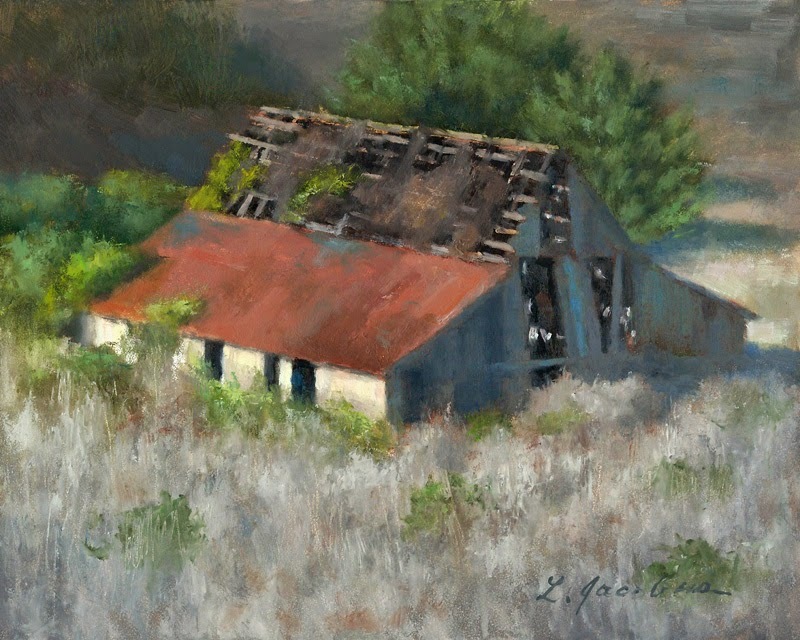 My friend Ken took this photo of this old collapsing barn, located in the Santa Cruz mountains. I grew up in the foothills of that area. Been to Santa Cruz quite a few times in my life as a child and adult. I was drawn to the beautiful blue in the shadows . So many memories lie within this frail old barn.